Earlier in the summer myself and Nicola attended The Royal Highland Show where we were lucky enough to meet some hugely talented food and drink producers who had brought their wares to market. 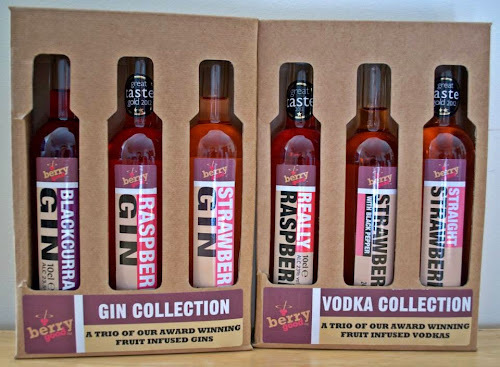 We loved sampling the fantastic products that were on show, especially the flavoured gin and vodka at the Berry Good stand. 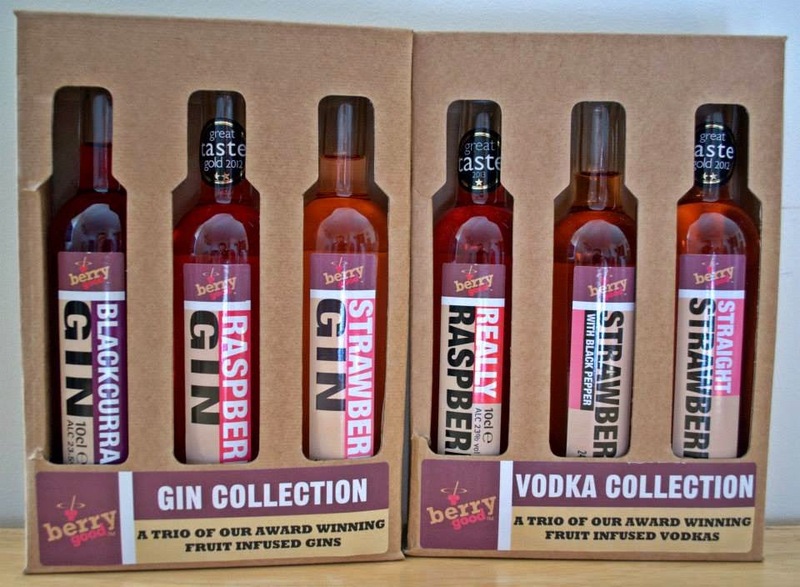 Multi-award winning, Berry Good was established by Jill Brown whilst she was a student. 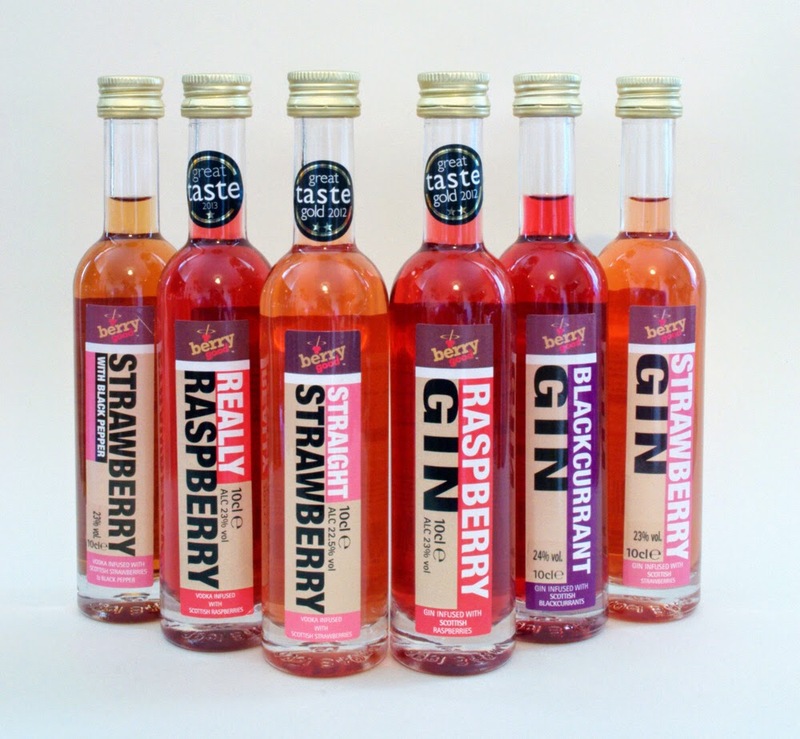 The Raspberry Gin, Really Raspberry Vodka, and the Straight Strawberry Vodka have all won Great Taste Gold Awards in recent years. We tasted them all and can understand why they are rated so highly. The fantastic Scottish fruit and fine Scottish spirits are infused in small batches to produce award winning flavours. Boasting the fact that the drinks are free from artificial colours or flavourings, the drinks are 'bursting with Berriness'! 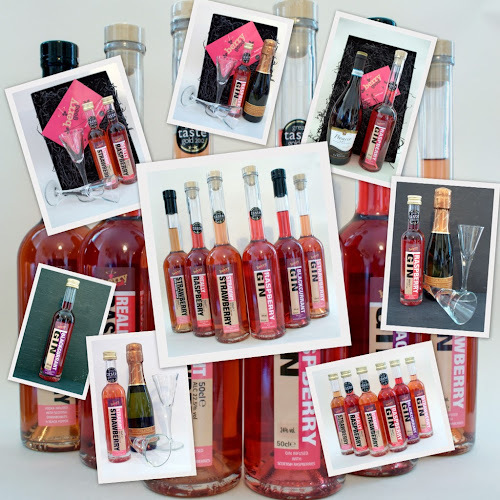 It was a hobby, every year I attended the Royal Highland Show and would make a few bottles of home-made infusions to take with me, in 2007 I was in the food hall and noted the lack of Scottish producers. There were Irish and English but no Scottish. I had also started a degree in Agriculture and Rural Business Management at SRUC Craibstone so decided to use the idea of such a company for course work and it grew from there. I think the best is to do what you love then you’ll never work another day! I’m getting there slowly and hindsight is a great thing but I would have rather have tried and failed than never to have tried at all. I hope it will have grown and covering more of the UK. The production process is very traditional so it takes time and no process change will speed this up. It would be nice to be working full time in the business. Ha! I really can’t answer that! I put a lot of time and effort into each product to ensure that the taste is perfect! Sorry it’s a bit like asking to pick your favourite child! Again rule breaking! Granny Brown and Grandad Waters – the starter would be a platter of Scottish seafood - crabs, salmon, whelks etc. Main course would be steak and trimmings of Caithness tatties and home grown veggies. The pudding would be Orkney Fudge Cheesecake. I’d like to see what business advice they would give me. Granny ran a hotel that catered to the fishers on Loch Watten and the locals. Grandad had a good eye for stock and ran a mixed farm, he always had a twinkle in his eye and would never be scared to have a go at something different. 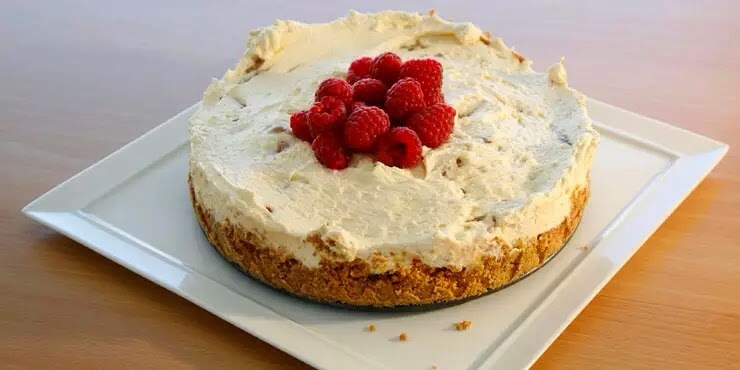 Berry Good will be exhibiting at the BBC Good Food Show Scotland at the SECC in Glasgow from the 17-19 October so why not visit them on stand F92 and say hello? Keep up to date with Berry Good on Facebook and Twitter.